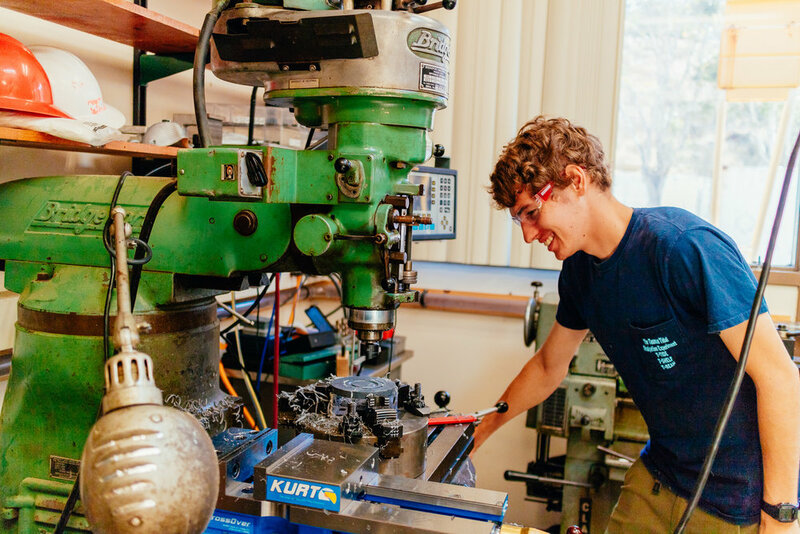 Marine Physical Laboratory interns rock it this summer! MPL interns Eli Simmons, Louise Xu and Drew Vagen have been hard at work in our lab this summer. 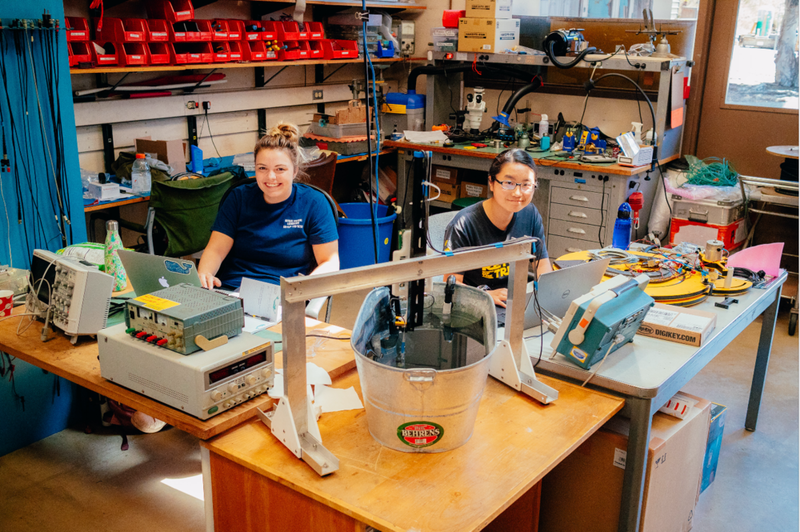 Among their many accomplishments: creation of a new travel-time acoustic current meter (Louise), calculation of the flow through the Samoan Passage from a high-resolution model (Drew), and design and construction of many new mechanical devices (Eli). Thanks to all of you for your talent and hard work this summer! 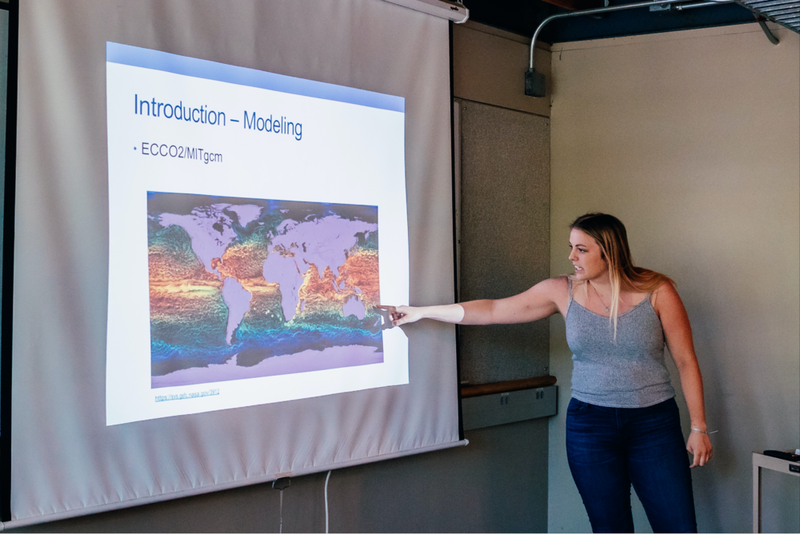 Since Louise is a UCSD student, we're happy that she'll continue with us this fall.